SWD Eagles coach Johann Lerm said his team will go into Friday evening’s Currie Cup First Division final against the Pumas in Witbank as underdogs. The Pumas, who ended the season in first position on the log following their 31-18 victory over the BA Mighty Elephants, last Friday, have not conceded a defeat at home yet. But despite this, Lerm is optimistic of his team’s chances to secure the coveted title. “I do prefer to be the underdog, but we also have a surprise or two for our opponents in store,” said the SWD Eagles coach. 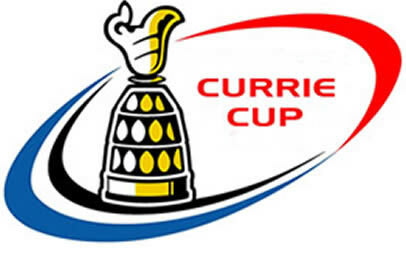 Lerm has selected the same starting team that defeated the Griffons 31-18 in last weekend’s Currie Cup First Division semi-final for Friday night’s finale. Experienced players such as Wayne Bennett, Gaffie du Toit and Wickus Harmse have been selected on the bench for tomorrow evening’s final. “It is also just fair to give the players that have been in such good form last weekend another run,” he added. Meanwhile Pumas coach Jimmy Stonehouse has changed his centres and loose-forward combinations in preparations of tomorrow evening’s Currie Cup First Division final against the SWD Eagles in Witbank at 19h10. Former Blue Bulls Under-21 captain Pieter Meyer is given his first start of the season and will replace Corné Steenkamp, who is relegated to the bench. 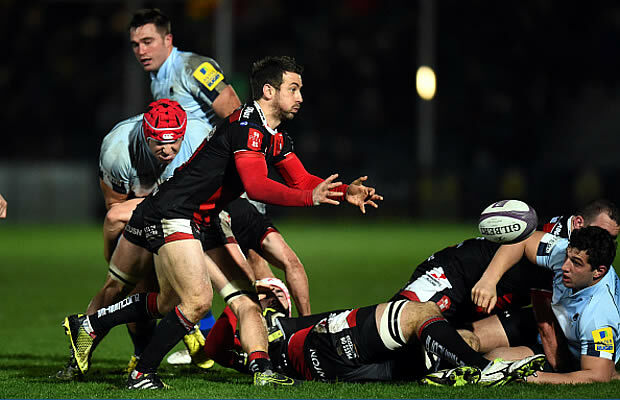 Doppies le Roux and Jaco Bouwer will form the rest of the loose-forward trio for the hosts. Stonehouse has also selected veteran Hyron Thyse at inside centre with Shaun Venter shifting to outside centre. The rest of the backline will see the likes of MJ Mentz, who recently signed on with the Springbok Sevens, and wingers Braam Pretorius and Allistair Kettledas, included the starting team. “There will be pressure on the players to perform with this game being a final, but I am sure the guys will be ready and up for it,” said Stonehouse. Pumas – MJ Mentz, Braam Pretorius, Shaun Venter, Hyron Thyse, Allistair Kettledas, Valentine van Wyk, Jacques Coetzee, Doppies le Roux, Pieter Meyer, Jaco Bouwer, Marius Coetzer, Eduan van der Walt, Ashley Buys, Hannes Franklin, Ronnie Uys. Reserves: Dee-Jay Terblanche, Dawie Steyn, Savage van Heerden, Corné Steenkamp, Martin Sithole, Juan Visser, Ashwin Scott. SWD Eagles – Bevin Fortuin (c), Norman Nelson, Bobby Joubert, Isak Saayman, Baldwin McBean, Ricardo Croy, Jandré Blom, Jody Burch, Jacques Engelbrecht, Victor Joubert, Henry Grimes, Giant Mtyanda, Tiaan de Kock, Junior Leota, Jaco Terblanche. Reserves: Wayne Bennett, Brood van der Westhuizen, Wickus Harmse, Wikus Liebenberg, Dougie Hellmuth, Gaffie du Toit, Joe Breytenbach.